Sign up and get the critically-acclaimed Comfort Creatures LP! 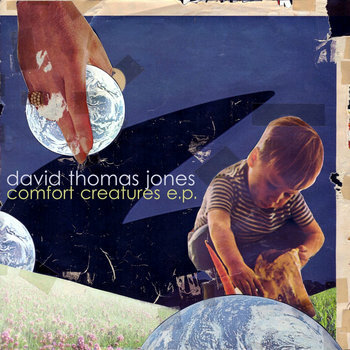 David Thomas Jones is a multi-instrumentalist/songwriter/producer from Austin, Texas. He's also played drums for The Murdocks, bass for Scan Hopper, fronted for Watch Out For Rockets, and collaborated with Noël Wells (SNL, Master of None) with The Fritzl Babies and The Marys. He also wrote two songs and acted in her movie, Mr. Roosevelt.